Rwanda for two weeks, fully loaded with Tribe Bars, to help fuel his journey #FuelledByTribe. Just like the guided cycling journeys he has lead through Transylvania this Summer he is launching some in Rwanda for 2016. 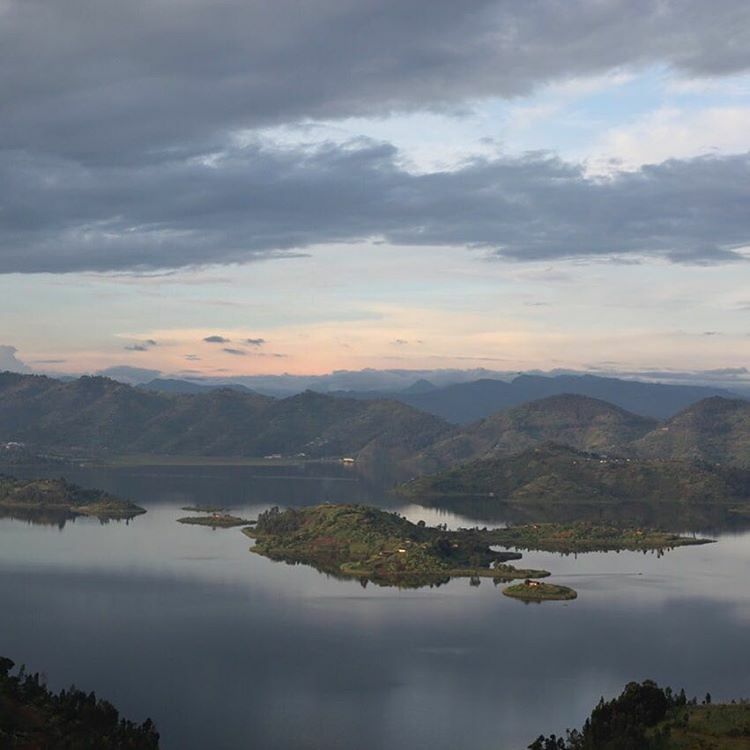 During his time there he will cycle a route very similar to the one he will be taking groups on next year, from the capital, Kigali, to Rwanda’s volcano-inhabited northern border. On this epic adventure there will be the opportunity to stay in tea plantations, nunneries, hang out with the Rwandan National cycling team, trek volcanoes to see gorillas and reach the Congolese Border. Check this awesome brand out @ http://www.theslowcyclist.co.uk/rwanda for more info. Dates for 2016 launching mid November!